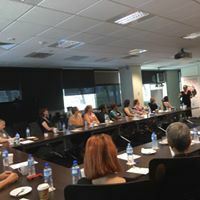 Business and Professional Women (BPW) Darwin is a vibrant organisation and is currently the only active club in the Northern Territory. BPW Darwin prides itself on delivering activities that focus on promoting the importance of women in leadership. Our events include powerful and inspirational speakers & presenters who present on a wide range of topics designed to build our members' knowledge, skills and capabilities. Our aim is to empower and enhance the inherent strength of Territory women by giving them the opportunity to build and develop key professional and personal skills, and networks. BPW Darwin aim to hold 7-8 events a year ranging from networking , workshops to guest speakers. The venue, speakers and topics change each year so follow our Facebook page to keep abreast of what is coming up!. 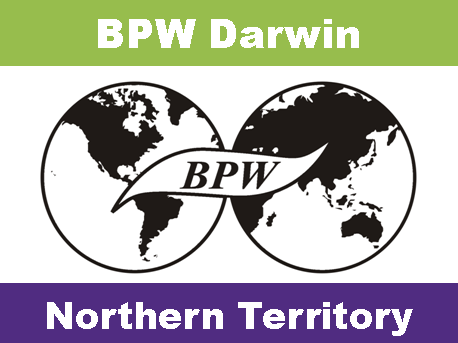 If you are interested in finding out more about BPW in Darwin, please reach out to us via email or our Facebook page. One of our committee would welcome meeting with you to discuss your interests. Please check out our upcoming events also on our Facebook page. Happy New Year . We have an exciting line-up of events being planned for 2018, starting in February with Celebrating NT Telstra Business Women of the Year, professional development activities, personal development meetings and a must-attend end of year gathering in December . In 2017 our highly successful 2017 Ladies Ambrose Golf Day supporting Dawn House raised $4500. In 2018 we are focusing on raising funds to develop more tailored professional and personal development programs . 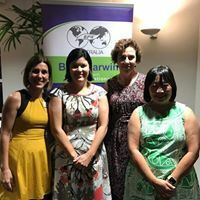 BPW Darwin is professionally run by a great group of women, who volunteer their time and energy to this wonderful Club. I encourage you to support the Club that supports you, and join our fantastic network of women. In BPW, members matter most. We focus on issues and personal or professional development that is relevant to our own club. We enjoy different types of meetings, including powerful speakers, workshops to enhance our skills, social events where business connections are made and lifelong friendships. After our AGM in 2017 we surveyed all our members for what was important in 2018. Our survey results revealed 66% of our members on not currently on NT Board and 80% are interested in joining one. Raising funds with our events that support more professional & personal development workshops is important to our members as well as peer to peer mentoring. We held meetings with Department of NT Chief Minister last year to discuss the goal of achieving gender parity on NT Boards by 2020. We researched some data to identify what is the current position and it is indicatively at 36% . We will continue to develop and plan opportunities for our members to focus on this goal. 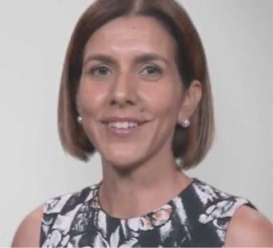 BPW Darwin and Women on Boards collaborated last year to deliver a workshop "Realising your Board Potential" with an invitation from NT Chief Minister for a reception at Parliament House in evening. 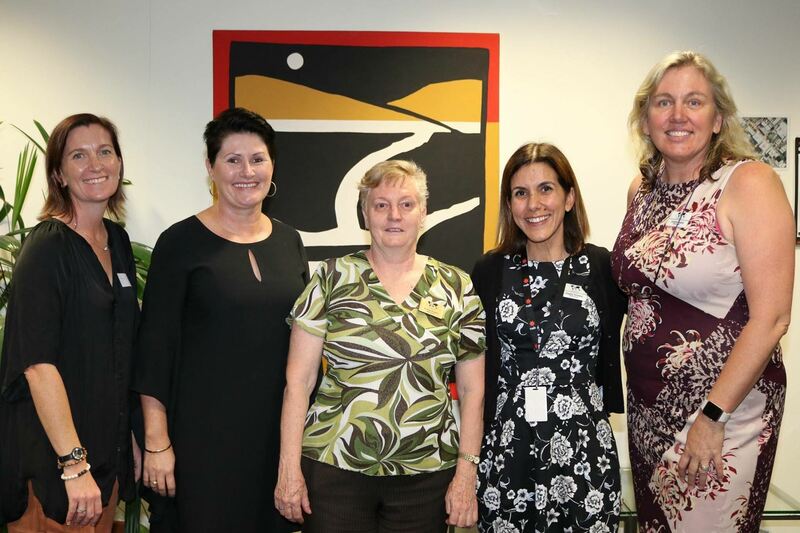 Attorney-General , Hon Natasha Fyles was our host and joined a panel discussion with Claire Braund, Women on Boards and local NT Business Women and local board member Ms Suzanne Morgan . A well attended evening that included women from regional NT flying in to attend.